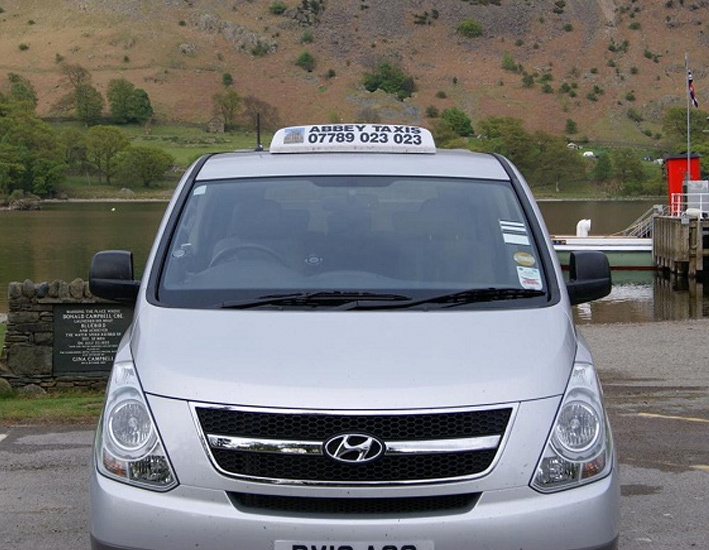 Abbey Taxis of Penrith is the taxi service you will want to use again and again. We have many repeat customers due to our friendly drivers who have good knowledge of the local area. We now can cater for up to 8 people and have a large luggage space. Our 8 seater taxi has air conditioning for customer comfort. We are also on the Centerparcs website at Winfell Forest which we are very proud of. All transport done in clean, modern, and well maintained vehicles. We are fully insured and licenced with Eden District Council. Please email abbeytaxis1@hotmail.co.uk or telephone 07789-023-023 for any information you need or bookings!